Winthrop Engineering Ltd were awarded the Electrical and Mechanical Services Installation for the project works been carried out at Waterford Regional Hospital. The project consisted of the installation of services to the New Obstetrics Unit, Neo Natal Suits and also the installation of services to the existing Emergency Department, which will be under going refurbishment. The total installation of electrical and mechanical services will cover approximately 3,100 sq metres and works will be completed in accordance with HTM’s standards and local hospital technical requirements. 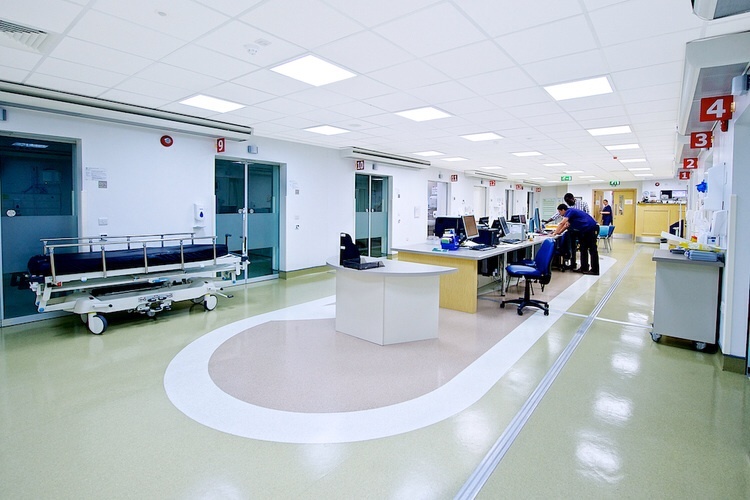 To facilitate the refurbishment works and to enable service diversions and connections to other areas of the hospital the project was carried out over a number of phases.